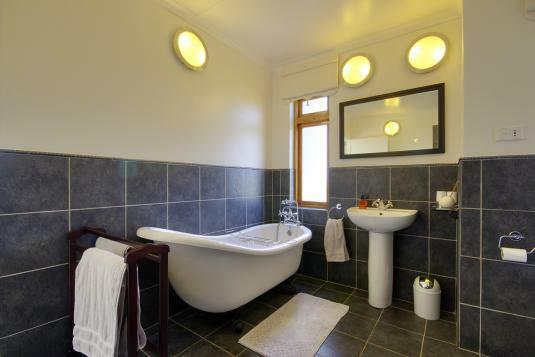 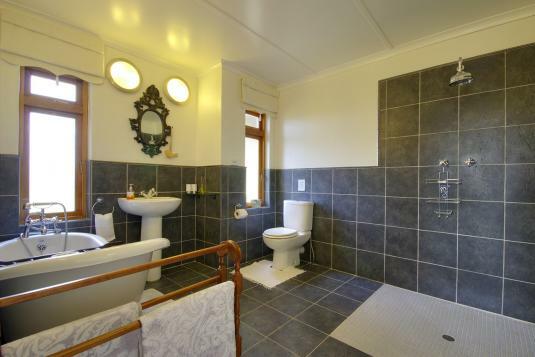 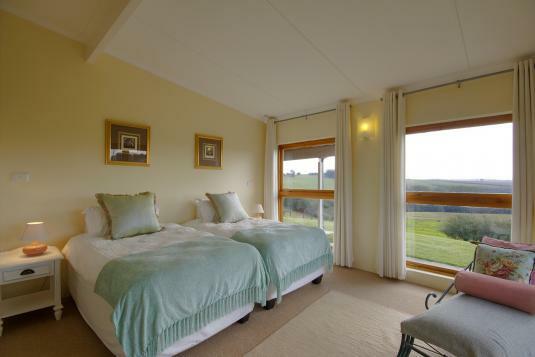 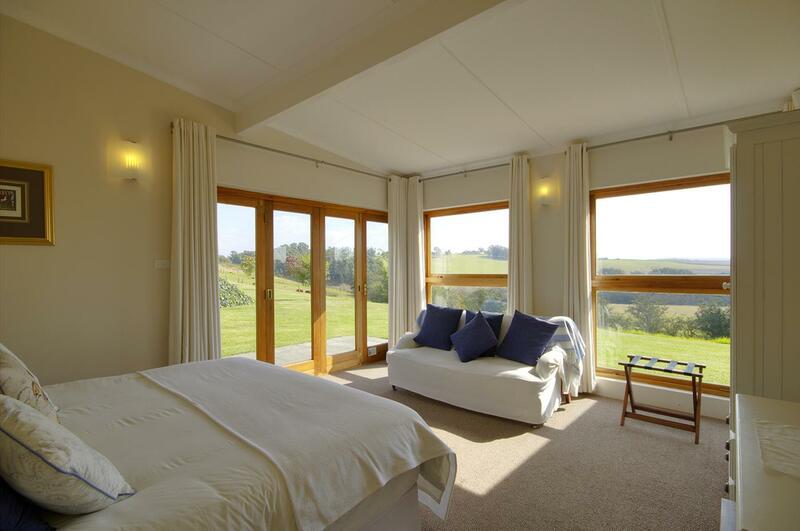 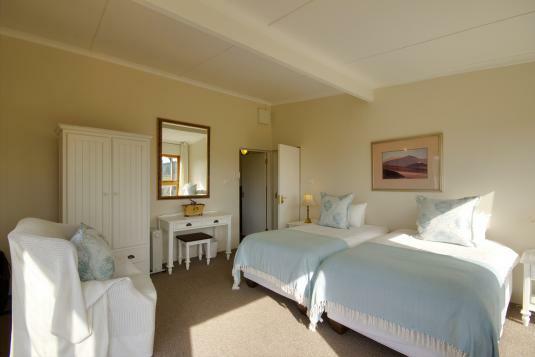 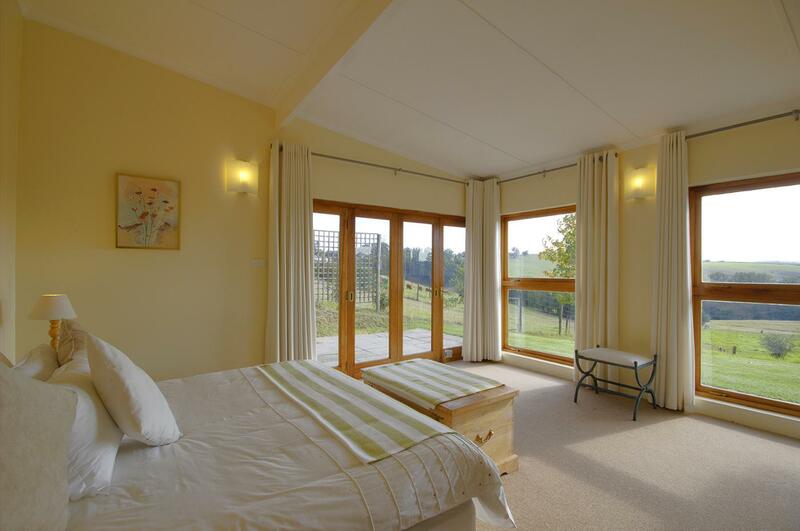 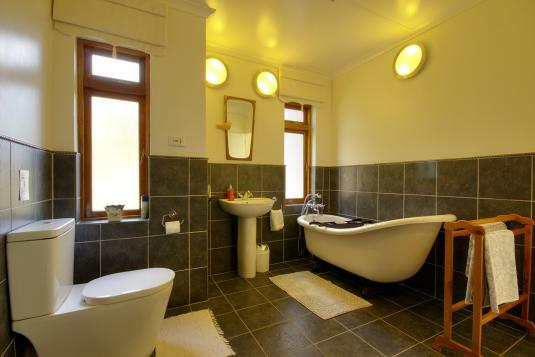 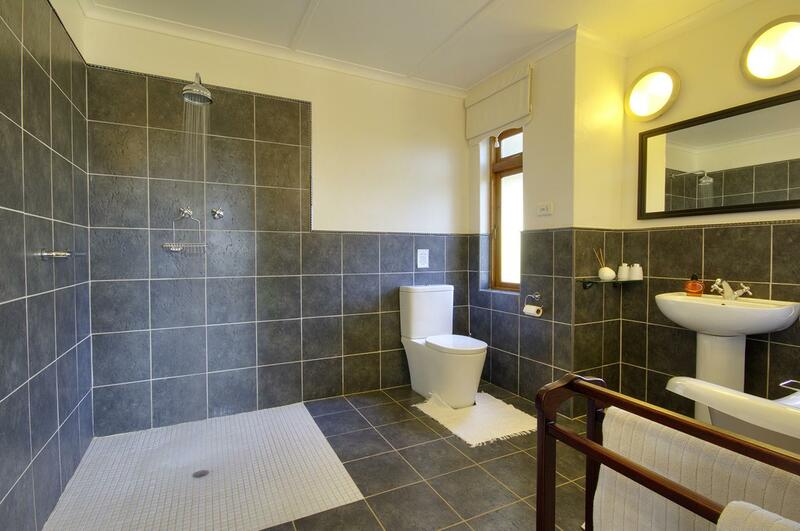 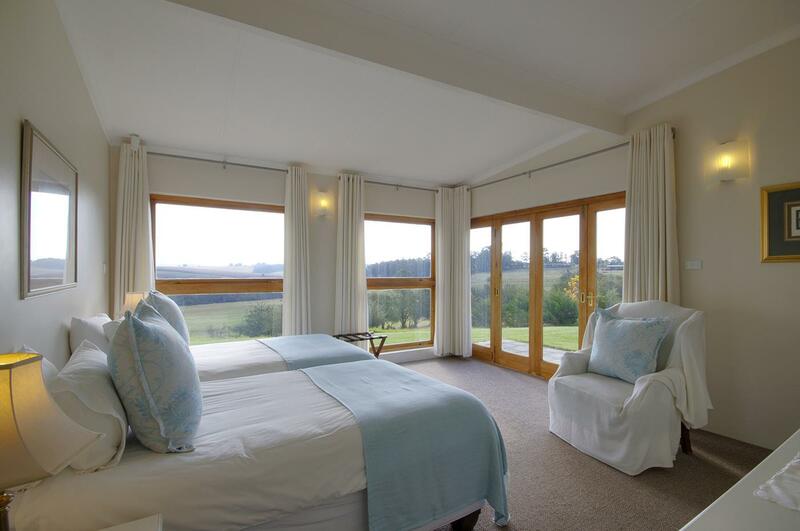 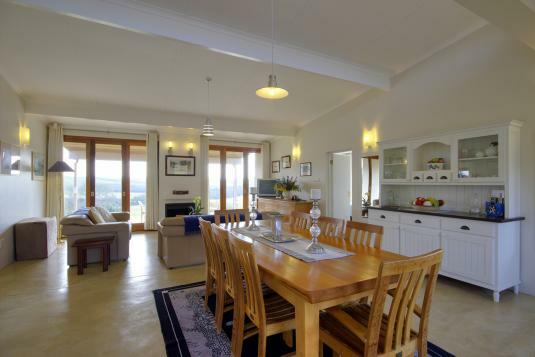 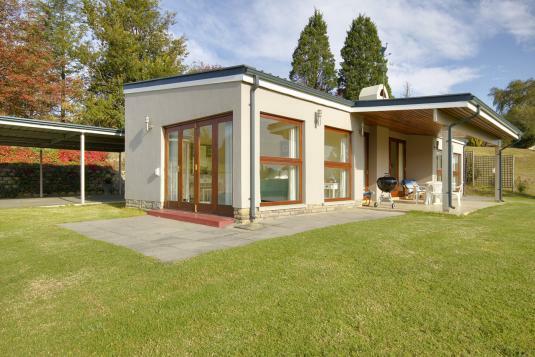 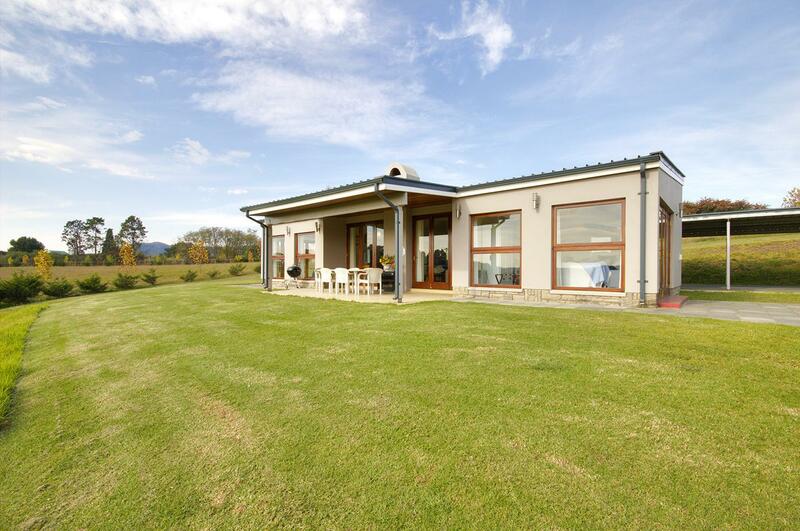 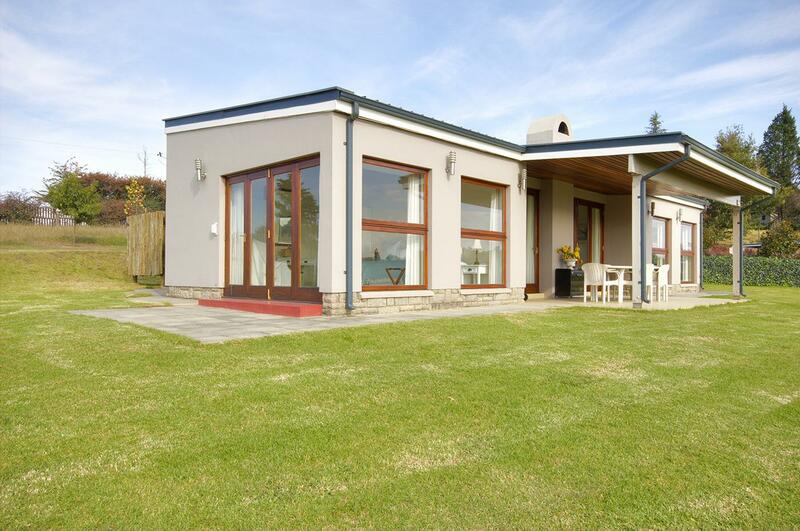 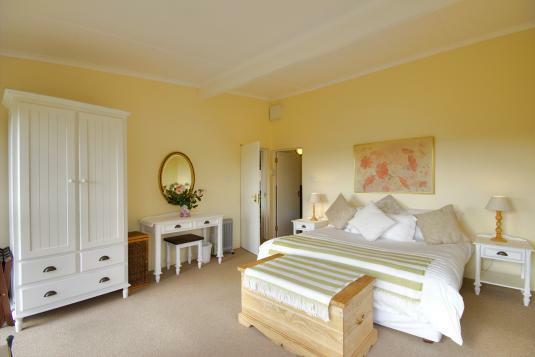 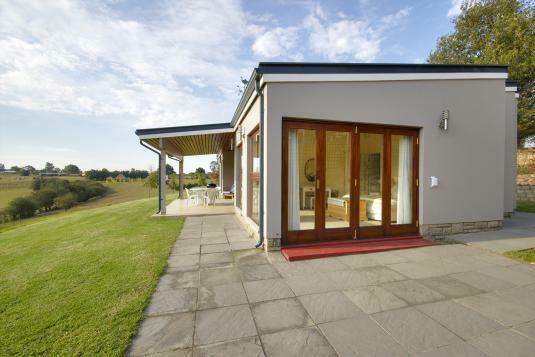 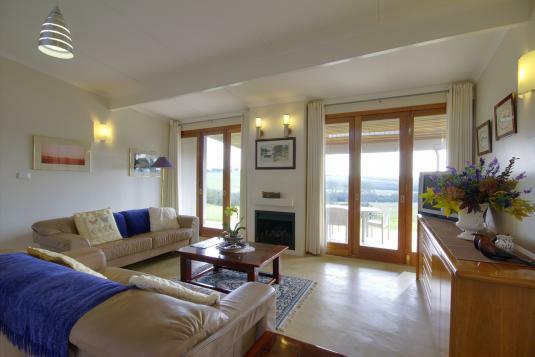 Jolo Guest Farm provides self catering accommodation with two superior luxury cottages each with two double bedrooms with full en suite bathrooms. 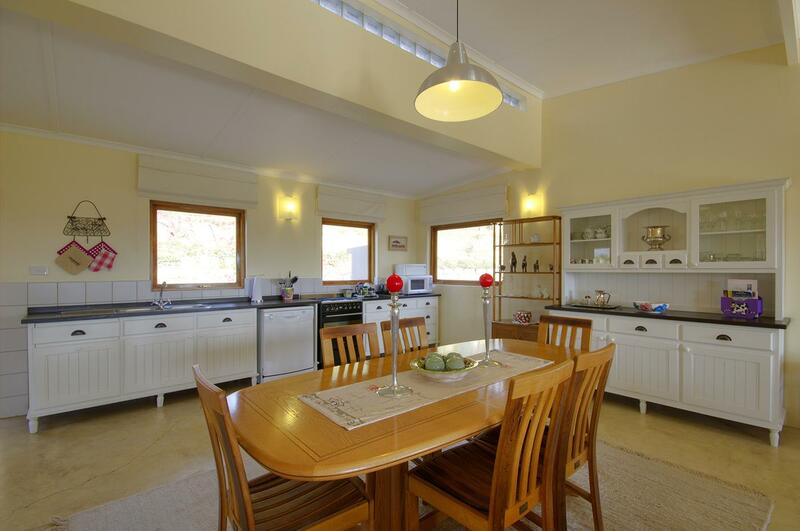 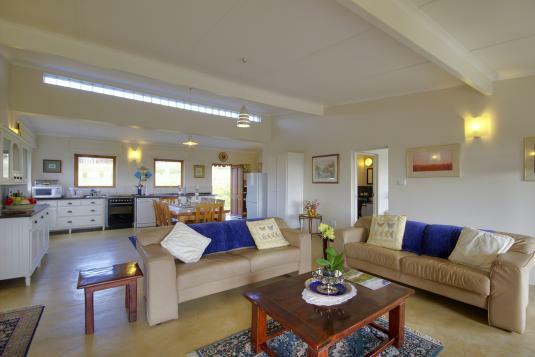 These self catering cottages have fully equipped kitchens including gas/electric stove, dishwasher, microwave etc. 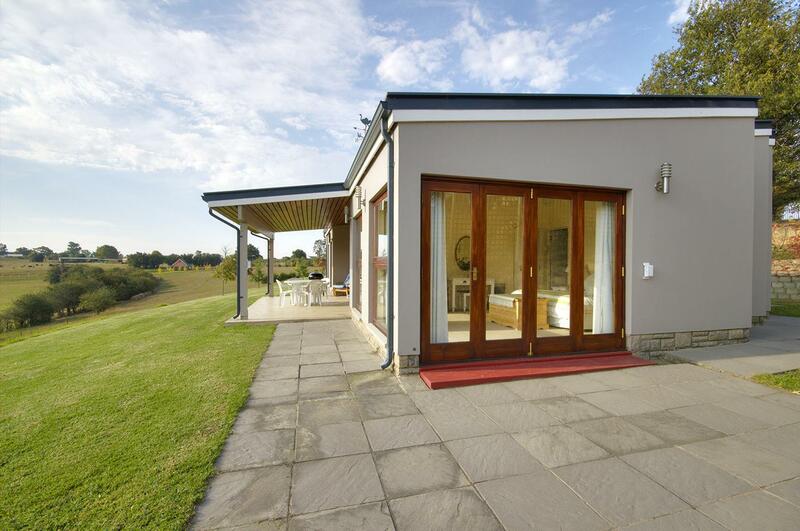 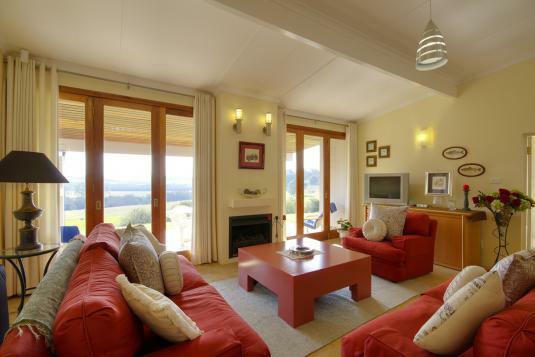 Each self catering cottage is fitted with full DStv, free wifi, a braai and patio with stunning views. 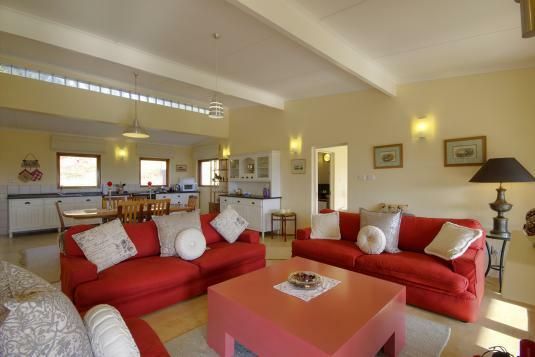 Alternatively, enjoy a private picnic on the banks of the Mooi River. 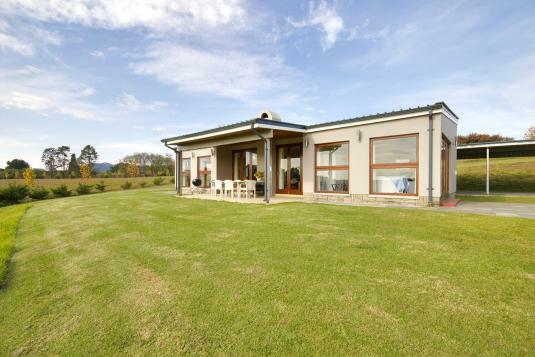 Due to farming operations no pets can be accommodated. Our philosophy is peace tranquility and hence we have named our cottages Ukuzola (To stay cool Relax) and Ukuthula (Calm Peace Tranquility).